In the countryside of Lattakia province, security authorities chased down members of the armed terrorist groups in the town of Salma and the surrounding villages and forests. An official source in the province told SANA reporter that the terrorists suffered heavy losses at the hands of the security authorities. In Homs province, the authorities, in cooperation with residents, clashed with two terrorist groups near al-Baladiyeh roundabout in al-Rastan city in Homs killing and wounding dozens of them. In the same context, border guards and authorities confronted a terrorist attack by armed terrorist groups from inside the Lebanese territories. A source in Homs province said that the terrorists targeted border posts of al-Armouta, Shahira and al-Reidaniyeh in Tal Khalakh countryside with mortars and RPGs as their infiltration attempt into Syria was foiled. The clash resulted in heavy losses upon members of the armed terrorist groups. A large explosion took place in al-Shawader street in al-Khalidiye neighborhood in Homs city before Iftar time (before 7:45 PM) on Friday. An official source told SANA that the explosion occurred when a terrorist group was planting explosives in the street and its buildings, and that a large number of terrorists were killed or wounded in the blast. μέσω Terrorists Suffer Heavy Losses in Aleppo and Lattakia Countryside- SANA, Syria. Την ίδια στιγμή ο ρωσικό στολίσκος που ναυλοχεί στα ανοικτά των συριακών ακτών, κινούμενος μεταξύ Κύπρου και Συρίας αναμένεται να ενωθεί μεταξύ Δευτέρας και Τρίτης με τον στολίσκο του Στόλου του Βόρειου Ατλαντικού (ο μεγαλύτερος ρωσικός Στόλος) που κατευθύνεται προς Συρία. Η Μόσχα ανακοίνωσε ότι «Δεν θα αποβιβαστούν ρωσικά στρατεύματα παρά μόνο αν παραστεί ανάγκη» έχοντας υλοποιήσει όμως ήδη την μεγαλύτερη μεταφορά στρατευμάτων μακριά από τα μητροπολιτικά εδάφη από την εποχή των τσάρων. Μία κίνηση που της επιτρέπει να παίζει «επί ίσοις όροις» σε ότι αφορά την δυνατότητα ανάπτυξης χερσαίων δυνάμεων στην περιοχή, όπως οι ΗΠΑ. Μετά την ολοκλήρωση του βομβαρδισμού από το πυροβολικό και τα αντιαρματικά τα οποία ειδικές ομάδες σε συντονισμό με παρατηρητές επιχειρούν, ανέλαβαν δράση εξοπλισμένα ελικόπτερα Mil Mi-17 με βολές ρουκετών, καθώς και gunship Mil Mi-25 (φωτό α’ σελίδας). Τα ελικόπτερα βομβάρδισαν τις συνοικίες Σαλαχεντίν, Αλ-Αζαμιγέ, Μπουστάν ελ-Κασρ, Αλ-Μασάντ και Αλ-Σουκάρι. Δύο ελικόπτερα έχουν βληθεί από αντιαεροπορικά πυρά πολυβόλων των 12,7 χλστ. αλλά επέστρεψαν στην βάση τους. Η μάχη του Χαλεπίου φαίνεται ότι θα κρίνει την εξέλιξη της σύγκρουσης σε αυτή την φάση: Αν οι κυβερνητικοί καταφέρουν να ανακτήσουν τον έλεγχο των περιοχών αυτών (είναι οκτώ μεγάλα οικοδομικά συγκροτήματα και το Πανεπιστήμιο) θα έχουν ολοκληρώσει με επιτυχία την αντεπίθεση διαρκείας που ξεκίνησε μετά την βομβιστικη επίθεση που σκότωσε κορυφαία στελέχη του καθεστώτος (υπουργό και υφυπουργό Άμυνας, υπουργό Εσωτερικών, αρχηγό μυστικών υηρεσιών κλπ) πριν δέκα ημέρες, αφού ήδη έχουν εκκαθαρίσει τους θύλακες της Δαμασκού. Αν όχι, το καθεστώς θα έχει υποστεί στρατηγική ήττα. Πληροφορίες αναφέρουν ότι μέσα στην πόλη βρίσκονται μονάδες των ειδικών βρετανικών δυνάμεων. Αυτή την στιγμή μάχες μεταξύ πεζικών δυνάμεων έχουν ξεκινήσει στην περιφέρεια της συνοικίας Σαλαχεντίν, η οποία βρίσκεται νοτιοδυτικά του Χαλεπίου το οποίο είναι και η οικονομική πρωτεύουσας της Συρίας. Εμπλέκονται περισότερο οι ξεκούραστες μονάδες του συριακού Στρατού που έχουν έρθει από τις κουρδικές περιοχές, kaτόπιν της κίνησης ματ του Άσαντ να αποσύρει τα στρατεύματά του από εκεί για να δημιουργήσει διπλό πρόβλημα στον συνασπισμό που μάχεται το καθεστώς του: Εξοικονομεί προσωπικό και μέσα και δημιουργεί «μεγάλο πονοκέφαλο» ανταποδίδοντας «τα ίσα» στην Τουρκία. καθώς ήδη η περιοχή έχει εξελιχθεί σε ορμητήριο του ΡΚΚ! Ήδη κινούνται ΤΟΜΑ BMP-1 και ΤΟΜΠ BRDM-2, περιμετρικά των συνοικιών που ελέγχουν οι αντάρτες, ακολουθούμενα από άρματα μάχης Τ-72 και φαίνεται ότι μέσα στη μέρα θα ξεκινήσει η έφοδος των δυνάμεων πεζικού. μέσω ΞΕΚΙΝΗΣΕ Η ΕΦΟΔΟΣ ΣΤΟ ΧΑΛΕΠΙ ΤΗΣ ΣΥΡΙΑΣ. ΣΕ ΕΤΟΙΜΟΤΗΤΑ ΟΙ ΠΕΖΟΝΑΥΤΕΣ ΤΟΥ ΡΩΣΙΚΟΥ ΣΤΟΛΟΥ. These are tactics indicative of the United States’ El Salvadorian and Nicaraguan death squads operated under John Negroponte, who would later reuse these tactics in Iraq to foment a sectarian war to drain what was initially an effective Sunni-Shi’ia insurgency. Negroponte was joined by Robert Ford, who later became US Ambassador to Syria. 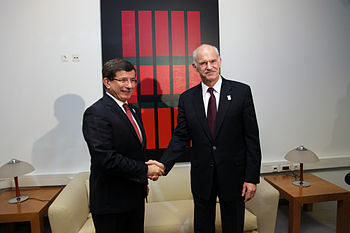 Ford was working closely with Syrian «opposition» members until he was recalled in October of 2011. That Syria’s borders are being attacked should be no surprise. 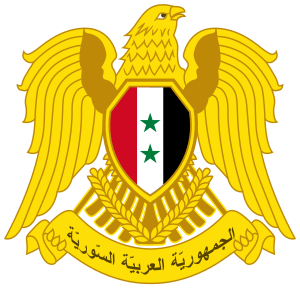 The US CIA, British SAS, and Israeli Mossad have been operating along Syria’s borders for over a year, constructing camps, and coordinating weapons and funding. Along Iraq’s borders in particular, exists primarily the Al Anbar province, where the FSA has many sympathizers and serves as the base of power of Iraq’s current opposition. States, and the European Union combined, have vetoed a UN Security Council resolution aimed at imposing sanctions, backed with threats of military intervention on Syria. as planned in US policy think-tank Brookings Institution’s «Middle East Memo #21,» or unilateral military intervention based on yet another fabricated provocation. manipulated by Western powers today. 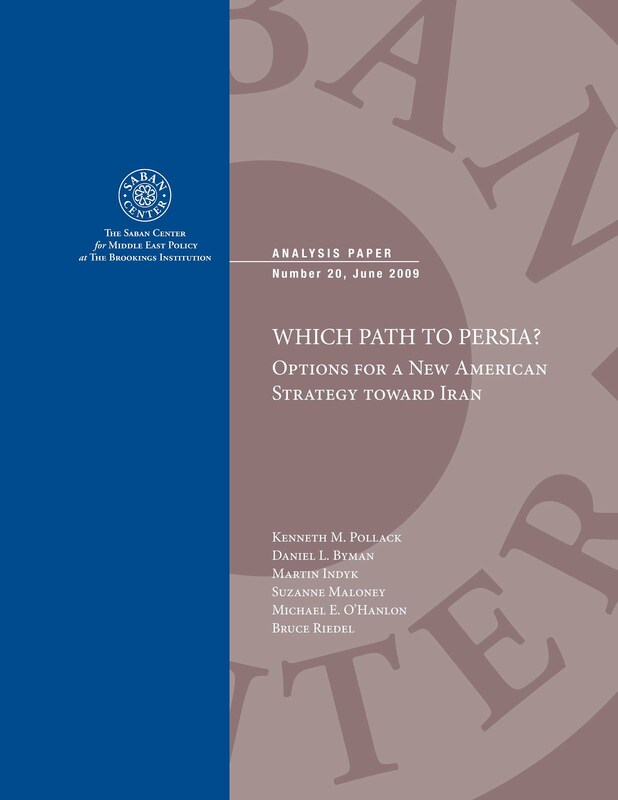 Details regarding the latest version of this plot against Syria, and by extension, Iran, can be seen fully documented in Seymour Hersh’s 2007 New Yorker article, «The Redirection,» and US Brookings Institution’s «Which Path to Persia?» report (.pdf found here). Russia and China ahead of a highly anticipated vote on sanctions. West’s campaign of armed subversion. justify an air campaign targeting Syrian military capabilities. public for with articles like that found in Haaretz. require either it, or Israel to militarily intervene. mass-casualty terrorist attacks as demonstrated by their months’ long bombing campaign (and here). Similar attacks, but on a smaller scale, were carried out in Georgia and Thailand with all signs pointing not to Iran, but Israeli and US trained, armed, funded, and directed MEK terrorists. the West which has been plotting regime change in both nations since at least 1991. UPDATE July 18, 2012 – Remember when NATO began «Operation Mermaid Dawn» in August of 2011 against Tripoli, Libya, the Western press initially reported Qaddafi’s command structure either killed or captured. The initial effects of this propaganda devastated Libyans psychologically and the city of Tripoli fell almost overnight. 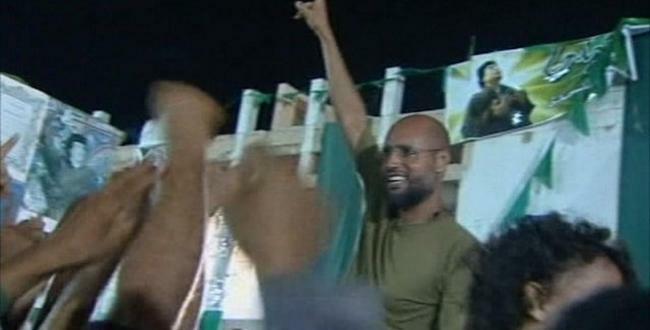 Photo: Qaddafi’s son Saif Al-Islam «confirmed» to have been captured and ready to be transferred to the Hague by the illegitimate International Criminal Court, was actually very much free and leading efforts to drive out NATO backed Al Qaeda terrorists from Tripoli. After Western media sources attempted to portray Libya as «fallen,» fighting would rage on for months, with NATO literally flattening cities in an effort to match tactical reality with their wartime propaganda. defections» and «coups,» readers must be aware of false flag chemical attacks (or mere reports of them) that will serve as impetus for NATO to militarily intervene. Editor’s Note: NATO has failed categorically to sell UNSC mandated military intervention to an increasingly unreceptive global public. With fighting reported in Damascus and the Western media and the so-called «Free Syrian Army» hailing it as the «final battle» despite zero tactical victories in nearly a year and a half of fighting, the stage is being set instead for a massive psychological operation. Such an operation was warned against in mid-June by Thierry Meyssan – and provides a somber warning more pertinent now than ever. Please re-read, re-post, and re-tweet this following article – ensure that NATO’s «Mermaid Dawn» moment in Syria turns into a «Bay of Pigs» defeat instead. Read Meyssan’s article, «NATO preparing vast disinformation campaign» here. μέσω Land Destroyer: (UPDATING): NATO Carrying out Vast Syria Disinformation Campaign. 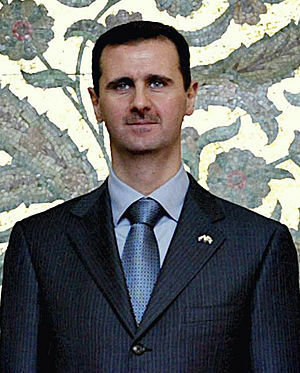 July 16, 2012 – At 20 million, if even half of Syria’s population rose up against the government of President Bashar al-Assad, armed with pointed sticks, the revolution would be over in an afternoon. Instead, it has dragged on for nearly a year and a half, consisting of hit-and-run battles, terrorist bombings, and cross-border infiltration – indicating that but a slim minority has «risen up» and of that minority, the vast majority of them are sectarian extremists – admittedly many are not even Syrian. Most importantly, it is not within Syria, but beyond its borders, that these «rebels» derive the summation of their support. his findings in a 2007 New Yorker article titled, «The Redirection.» Readers should note that Al Qaeda itself was an «Arab foreign legion» of sorts, created in the 1980’s also by the US to fight its proxy wars. 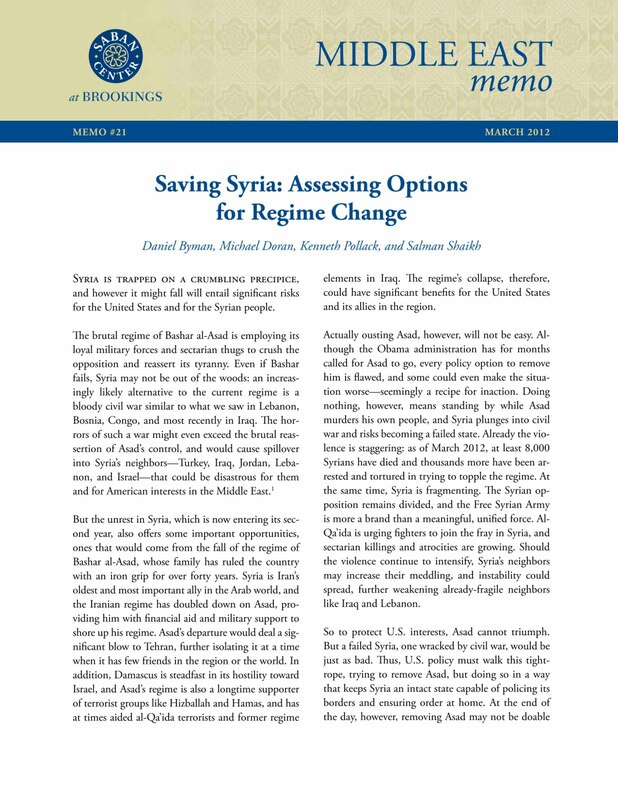 preparing for the violent overthrow of the Syrian government. assembling a cover story with which to justify the planned bloodbath. State for Human Rights, Michael Posner in an April 2011 AFP report. drawn from Boeing, Exxon, Citigroup, Goldman Sachs, Conoco Philips, and other corporate-financier special interests. 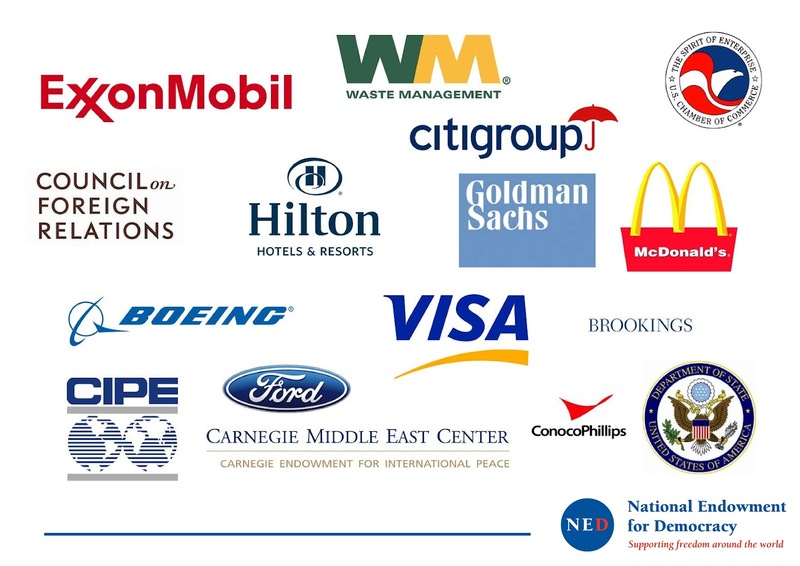 NED’s board of directors also includes names from America’s pro-war Neo-Conservative establishment including Francis Fukuyama, Zalmay Khalilzad, Will Marshall, and Vin Weber, all signatories of the pro-war, pro-corporate Project for a New American Century. even admitted goal of violently subverting Syria. weapons, cash, and political support provided to overt foreign proxies. forces in stopping the flow of foreign arms, cash, and fighters. providing «air support» for their front of militant extremists, just as they did in Libya to catastrophic effects. Council. These include confirmed fabrications regarding the latest «massacre» in Tremseh, Syria – which UN monitors have concluded was instead a battle. true self-serving nature behind the West’s «concern» for Syria. say in how the bloodbath of their own creation is resolved. uprooting through their replacement with local alternatives. finally decide to do it to us tomorrow. μέσω Land Destroyer: Ending Syria’s Violence. 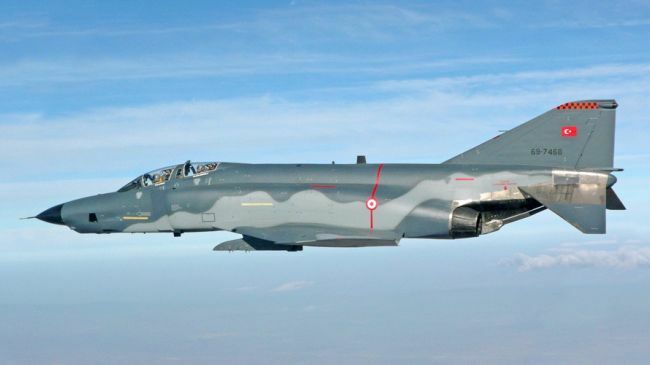 June 27, 2012 – Once again the Western press preys on the ignorance of the population as a whole, freely admitting that a Turkish jet entered Syrian airspace (later confirmed here) but was «a mile into international waters» by the time it was shot down. one minute it can travel 26 miles – or nearly one mile ever 2 seconds. terms of air combat, a mile equates into seconds. being struck. Syria claims the entire event took place over Syrian waters – a claim NATO has been unable to refute with anything more substantial than mere rhetoric. brazen violations of world peace as the West pursues openly a campaign to overthrow the government of Syria and replace it with a suitable proxy regime of its own preference. Turkey has been fighting its own internal war against its population – one that has stretched from 1984 and has cost over 40,000 lives – dwarfing UN estimates based solely on activist hearsay. bombing campaigns sanctioned by the then occupying US military. terrorists, if not NATO operatives themselves, who have raided a TV station, murdered employees and kidnapped others in an attack celebrated rather than condemned by the Western press as «one of the boldest attacks yet on a symbol of the authoritarian state» (Reuters). 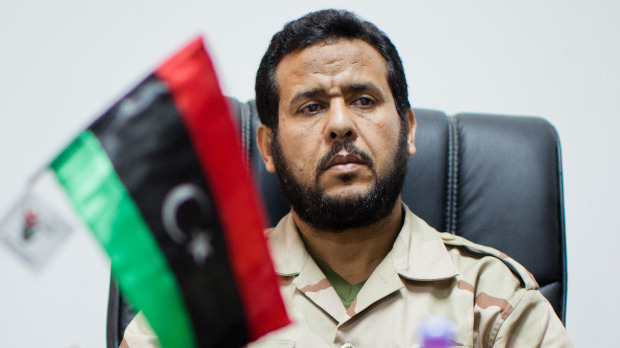 demoralized and divided Libyan government. imperial conquest. Defection, capitulation, and failure are not options. falls. Unity is Syria’s only option. Land Destroyer: NATO Loses Plane Violating Syrian Airspace. “I have sent invitations to the Foreign Ministers of the five permanent members of the Security Council – China, France, the Russian Federation, the United Kingdom and the United States of America – and Turkey,” Kofi Annan has said in his statement. The international envoy has expressed his hope that all sides will “agree on concrete actions to end the cycle of violence and bring peace” to Syria, as the conflict there intensifies. Russia will be represented by country’s Foreign Ministry Sergey Lavrov, who recently insisted on Iran’s presence at the meeting. On Tuesday Foreign Minister Sergey Lavrov said that in case Iran was not invited, he still would be in Geneva for the talks, but the essence of the meeting will be limited to discussions on how to gather everyone, who are needed “to use this chance”. Lavrov stressed that there are no guarantees that the meeting will bring any results. “We believe that Iran should take part in the meeting, otherwise the circle of participants will not be full and not all of those who really have an influence on the main Syrian sides [of the conflict] will be present,” Lavrov told journalists. μέσω Iran, Saudi Arabia not invited to UN summit of world powers on Syria — RT. Ο αντιπρόεδρος της τουρκικής κυβέρνησης Μπουλέντ Αρίντς ανήγγειλε σήμερα ότι η χώρα του θα αποφασίσει τις προσεχείς μέρες εάν θα διακόψει τις εξαγωγές ηλεκτρικού ρεύματος προς τη γειτονική Συρία, σε «αντίποινα μετά την κατάρριψη τουρκικού καταδιωκτικού αεροσκάφους από τις συριακές ένοπλες δυνάμεις». «Έως τώρα, θεωρήσαμε ότι για ανθρωπιστικούς λόγους άρμοζε να παρέχουμε ηλεκτρικό ρεύμα προς την Συρία, ώστε η καθημερινότητα του λαού εκεί να μην επηρεαστεί αρνητικά», τόνισε ο ίδιος αξιωματούχος μιλώντας στο τέλος του σημερινού υπουργικού συμβουλίου. «Προς το παρόν θα συνεχίσουμε, όμως είναι ένα θέμα που βρίσκεται στην ημερήσια διάταξη της κυβέρνησης. Τις επόμενες μία με δύο μέρες θα υπάρξει μια κυβερνητική ανακοίνωση με την οποία θα πληροφορήσουμε εάν θα συνεχίσουμε, ή όχι, να εξάγουμε στη Συρία ηλεκτρικό ρεύμα». enikos.gr – Διεθνή: Αντίποινα για το αεροσκάφος.